Seating plans. The dreaded words! 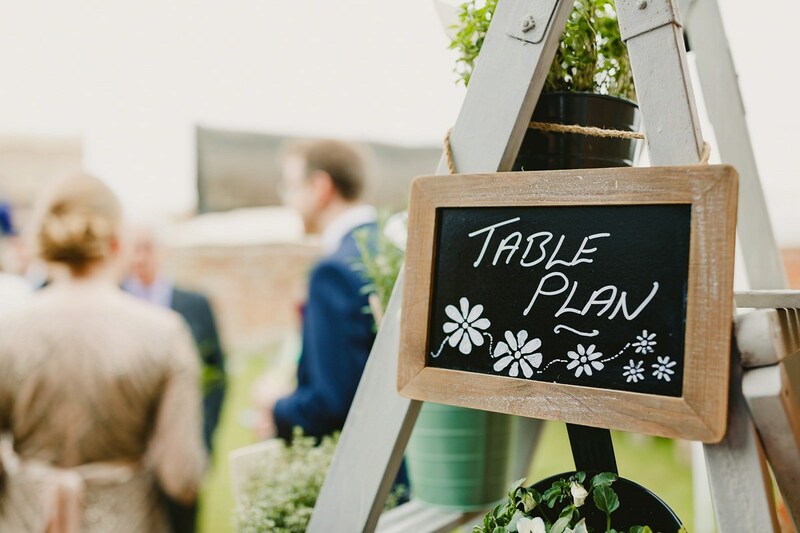 Whether you’re organising a small charity dinner or a wedding reception of 250 people, the table plan is one of the most stressful parts of the process but the fundamentals are always the same. 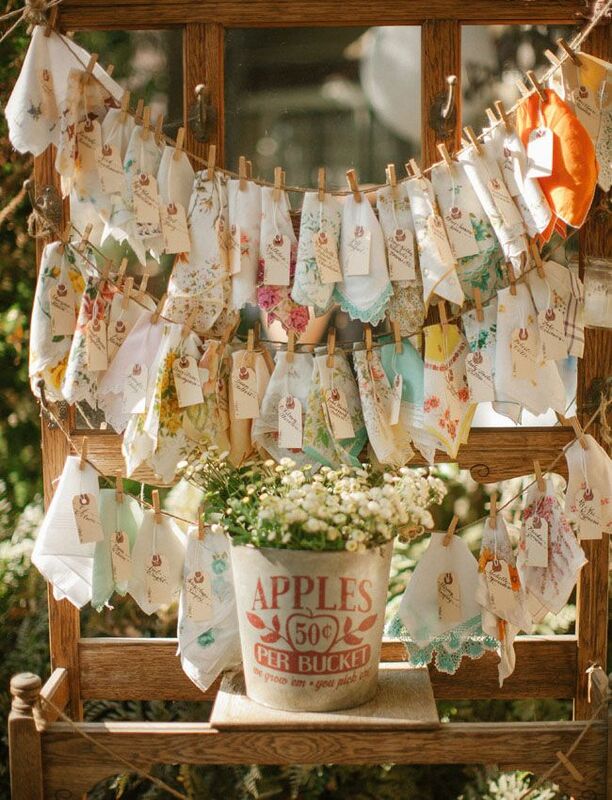 Here are our top tips for getting your seating plan done and dusted. 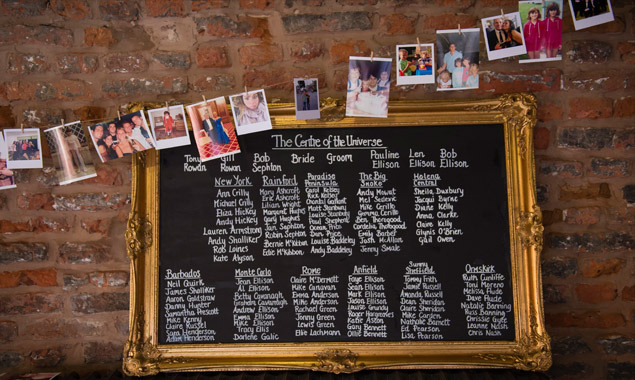 So it may be true that your man hasn’t really been bothered about the finer details of the wedding or your Maid of Honour is the worst organiser ever, but the seating plan is not something you should attempt alone. Always ALWAYS get help! You get through things a lot quicker with an extra pair of hands and two heads are better than one when figuring out where to put your moany Aunty or single friends. By this stage you should have your final numbers so you’ll know how many tables you’ll need. Having a chat with your venue and asking for a mock floorplan of where the tables are going to be, helps you visualise the room. You can then label a printed copy with names or draw one out yourself. You’ll have to wait until you have all or most of your RSVPs back to get started but the second you’ve chased that last RSVP you need to get on it straight away. The sooner the better, particularly in terms of getting it to your stationer in time for print. 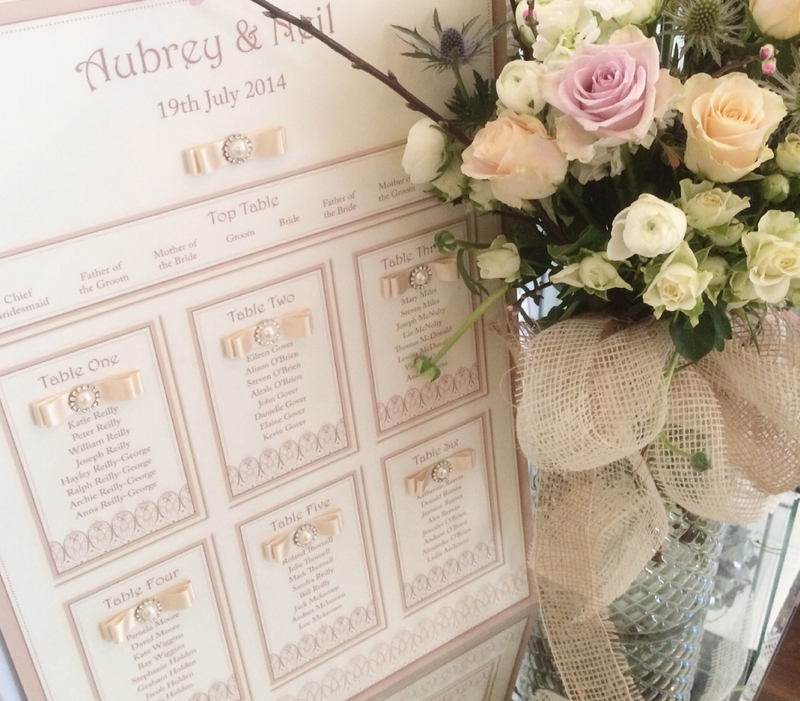 If you’re more technologically minded, then we at Fabulous Together Weddings use a table plan software that we highly recommend called ‘Top Table Planner’. This site allows you to put in the dimensions of the room as well as name tables so it’s all there in front of you. You can also automatically download it as a PDF for your venue’s reference on the day. Of course this is fluid depending on your guests, but generally speaking, it’s best to mix introverts and extroverts tactically to ensure that everyone has a laugh. Couples sit on the same table but not next to each other and mixing older members of your party with the younger ones, keeps rowdy lads in check and gives your great Auntie energy. 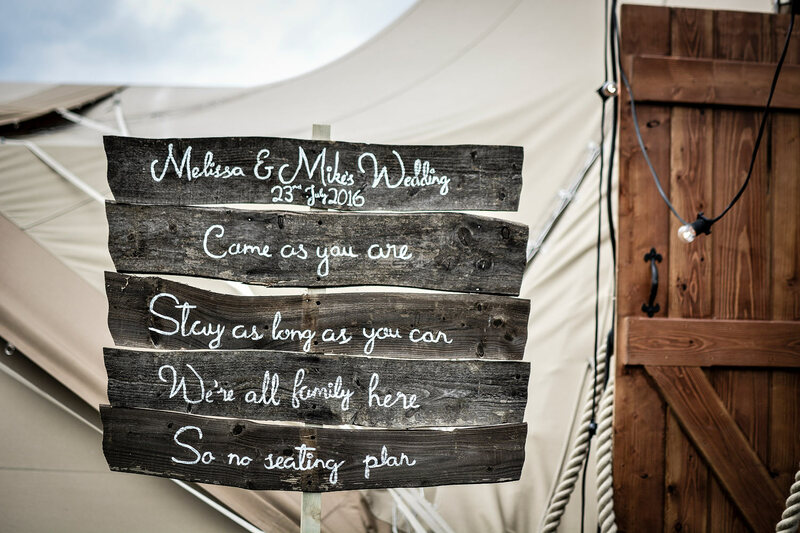 If you just can’t face it and your wedding is a relaxed party atmosphere then why not join the revolution and forget the seating plan! It saves you a lot of hassle and works better than you may expect. 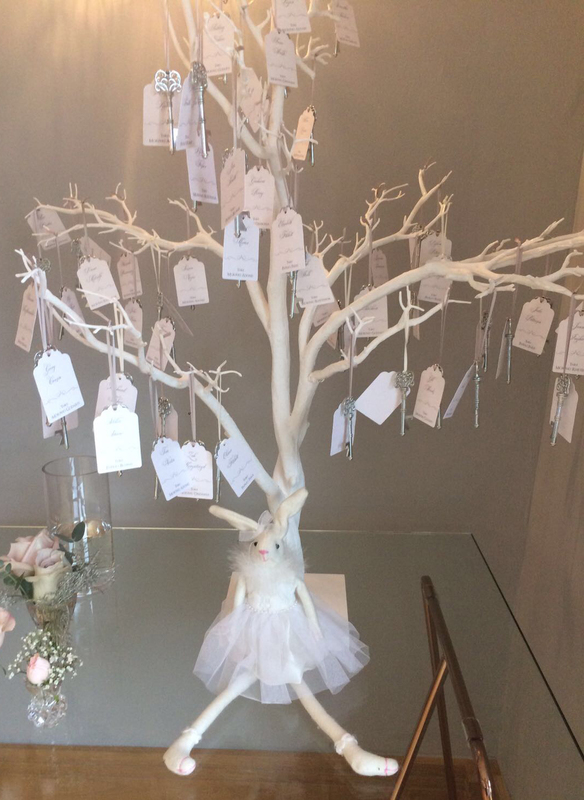 If, however, all of your stationery, venue and decoration suggests your wedding is a formal affair, you’re just going to have to power through and do it – guests will be expecting a seating plan. And that’s it! 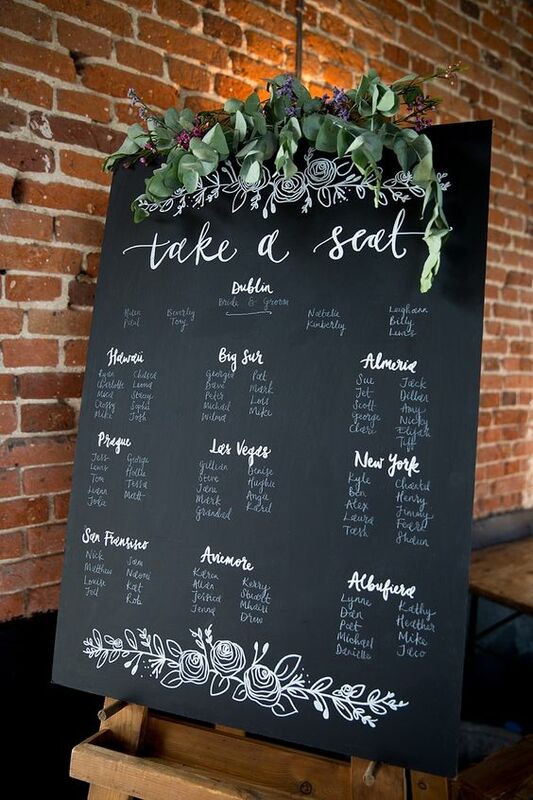 I hope this helped ease your seating plan troubles! I’ll be back next week with more insider tips and tricks.